We cover Entertainment, Exhibition, Corporate and Experiential markets. 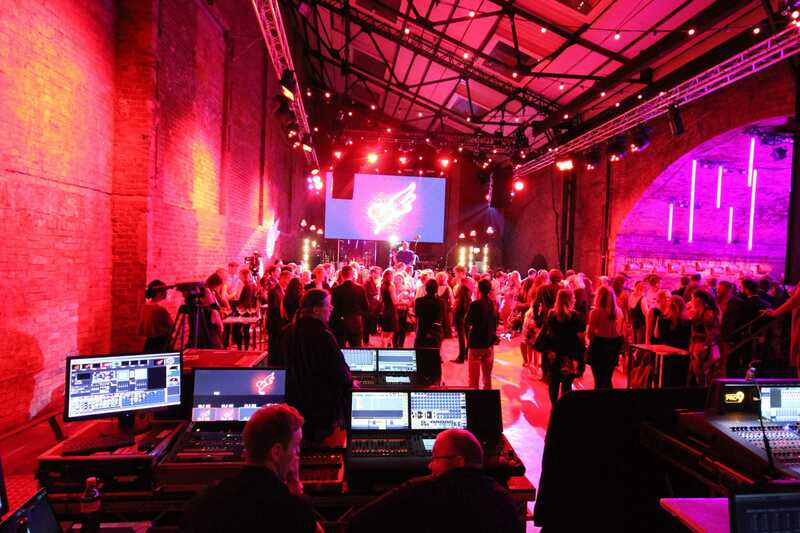 Our clients range from creative agencies, venues and promoters through to SME’s, PLC’s and public sector. “Talent commented on how easy it was to work with you. Basically, an awesome team, thank you. 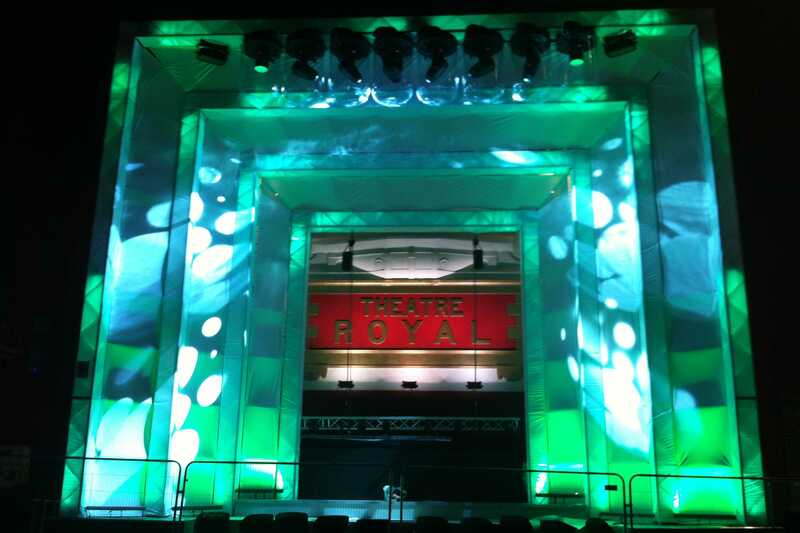 We have a large hire inventory of well maintained, high end, industry standard equipment covering Lighting, Audio, Video, Power, Staging & Rigging. 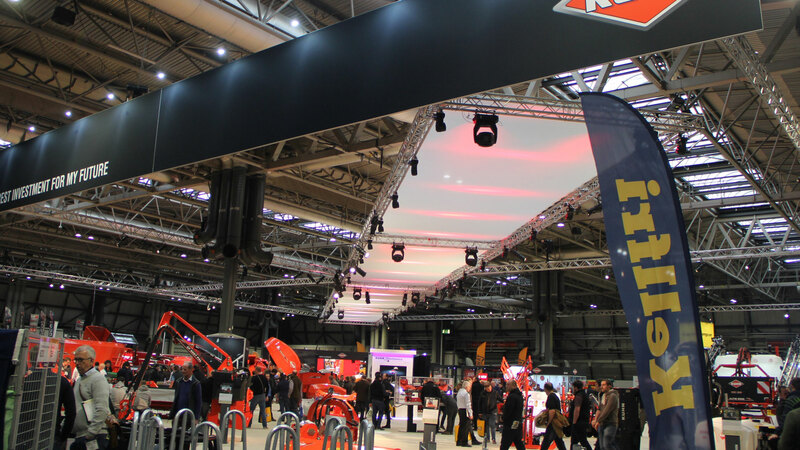 Combined with our in-house ability to create Custom Structures, Stage Sets, Graphics and Exhibition Stands plus pre-production facilities for client use, OneBigStar is the one-stop solution.